VietPress USA (Jan. 29, 2019): In September 2013, President Barack Obama appointed James Comey to the position of Director of the FBI. In that capacity, he was responsible for overseeing the FBI's investigation of the Hillary Clinton email controversy. His role in the 2016 U.S. presidential election, particularly with regard to his public communications, was highly controversial. Many Clinton supporters feel that Comey's decisions might have cost her the presidency. In one of those decisions, he reopened the investigation into Clinton's emails less than two weeks before the election. Comey also received heavy criticism from Republicans, in part after it was revealed that he had begun drafting an exoneration letter for Clinton before the investigation was complete. President Donald Trump dismissed Comey on May 9, 2017. Statements from Trump and the White House suggested that he had been dismissed to ease the "pressure" Trump was under due to the Russia investigation. Later that month, Comey arranged for a friend to tell the press about a memo he had written after a February 14 private meeting with the president. It said Trump had asked him to end the FBI's investigation into Michael Flynn, the former National Security Advisor. The dismissal, the memo, and Comey's subsequent Congressional testimony were interpreted by some commentators as evidence of obstruction of justice by the President, and became part of a widening investigation by Robert Mueller, the Special Counsel appointed by Deputy Attorney General Rod Rosenstein to probe Russian interference in the 2016 presidential election. Special Counsel Robert Mueller is a nightmare to President Donald Trump. Many times Trump asked former Attorney General Jeff Sessions to terminate the position of Robert Mueller, but Jeff Sessions didn't agree. Many people in Trump's orbit have been charged by Mueller in the probe, including Trump's former campaign manager, Paul Manafort, his former campaign deputy, Richard Gates, and his former national security adviser, Michael Flynn. Recently his longtime personal lawyer Michael Cohen was sentenced to 3 years in prison. 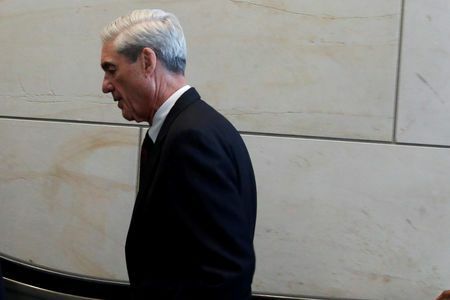 Mueller's investigation most recently ensnared a long-time confidant of President Donald Trump, political operative Roger Stone. 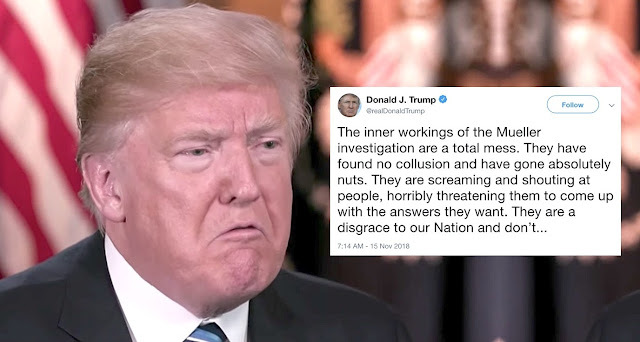 Trump criticized Robert Mueller's investigation as "Witch hunt" and fired AG Jeff Sessions to replace Matthew Whitaker as acting Attorney General. Bipartisan lawmakers of Congress were doubt that Trump wants to use Matthew Whitaker to stop Robert Mueller; but Congress blamed the Trump's appointment of Matthew Whitaker is non-constitutional procedure. Trump declared that he doesn't know who Matthew Whitaker is, but prior to joining the Justice Department as Sessions’ chief of staff in 2017, Whitaker served as a conservative media pundit and made multiple comments raising skepticism about Mueller’s investigation. Those comments, coupled with Whitaker’s friendship with Trump’s 2016 election co-chair, Sam Clovis, have raised questions about whether Whitaker should recuse himself. Trump therefore has appointed William Bar as permanent AG. Barr said that Robert Mueller's investigation must be continued to the end. WASHINGTON (Reuters) - Special Counsel Robert Mueller's probe of Russian meddling in the 2016 U.S. election is close to wrapping up, Acting U.S. Attorney General Matthew Whitaker told reporters on Monday. "I've been fully briefed on the investigation and I look forward to Director Mueller delivering the final report," he said at a press conference on U.S. charges against China's Huawei Technologies Co Ltd.
"Right now the investigation is I think close to being completed and I hope that we can get the report from Director Mueller as soon as possible." Whitaker's comments mark the first time a top government official with knowledge of the investigation has publicly confirmed the probe is in its final stages. 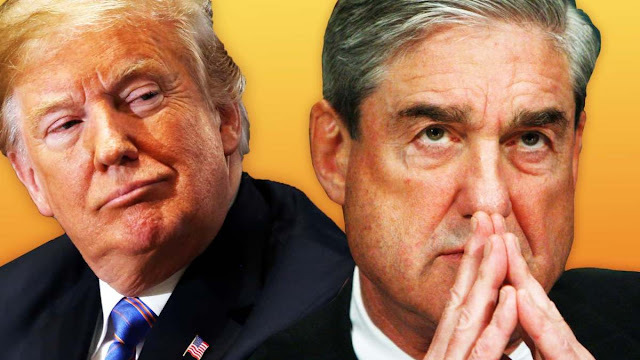 But Mueller has been tight-lipped about when the months of closed-door grand jury sessions and criminal charges will conclude, leaving questions over how far into the White House his probe will reach and what will happen to his findings. 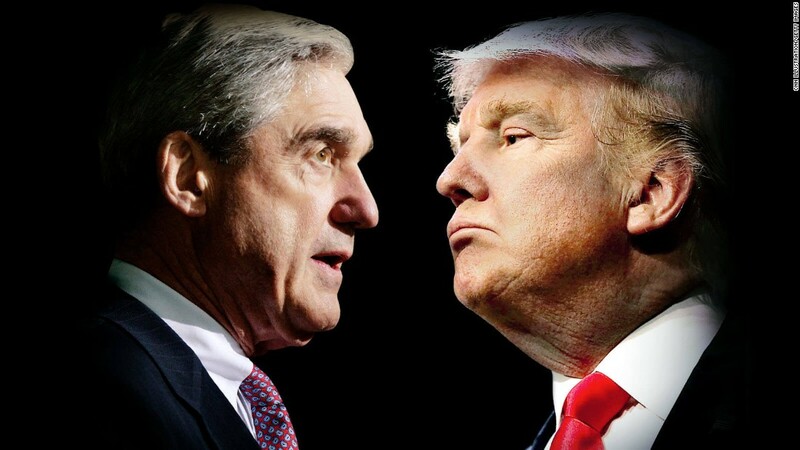 Mueller's investigation most recently ensnared a long-time confidant of President Donald Trump, political operative Roger Stone. Trump's nominee to fill the attorney general post permanently, William Barr, recently pledged to make public as much of the report as possible, saying Mueller is required to file it confidentially. But Barr has declined to pledge to release Mueller's report in its entirety, saying that some portions might need to remain confidential, such as decisions not to charge certain individuals. Russia denies any wrongdoing in the 2016 election. Trump has repeatedly said he was not involved in any collusion with Russia and has often referred to the probe as a "witch hunt." Whitaker's comments about the Mueller investigation are likely to trigger further inquiries from Democrats who have accused him of being illegally appointed and failing to heed ethics advice suggesting he should recuse himself from overseeing the Mueller investigation. He is due to appear before the House Judiciary Committee on February 8, where he is expected to be peppered with questions over his role in the Mueller probe and whether he has taken steps to narrow it or limit what Mueller can investigate. Prior to joining the Justice Department as Sessions’ chief of staff in 2017, Whitaker served as a conservative media pundit and made multiple comments raising scepticism about Mueller’s investigation. At Monday's press conference, Whitaker publicly addressed questions about his past statements on the Mueller probe, saying he made those comments as a private citizen who had access only to publicly available information.